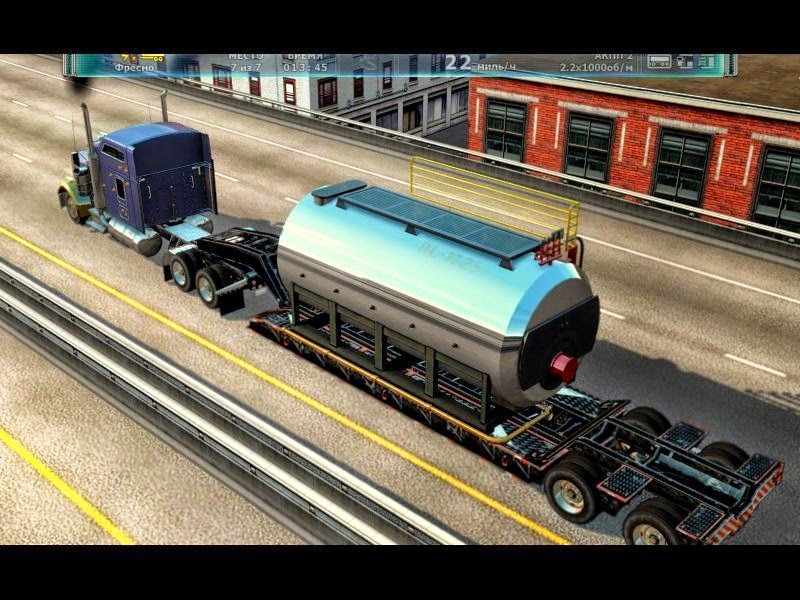 Rig’n’Roll is a sequel to Hard Truck and Hard Truck 2: King of the Road. This time the game world is true-to-life. 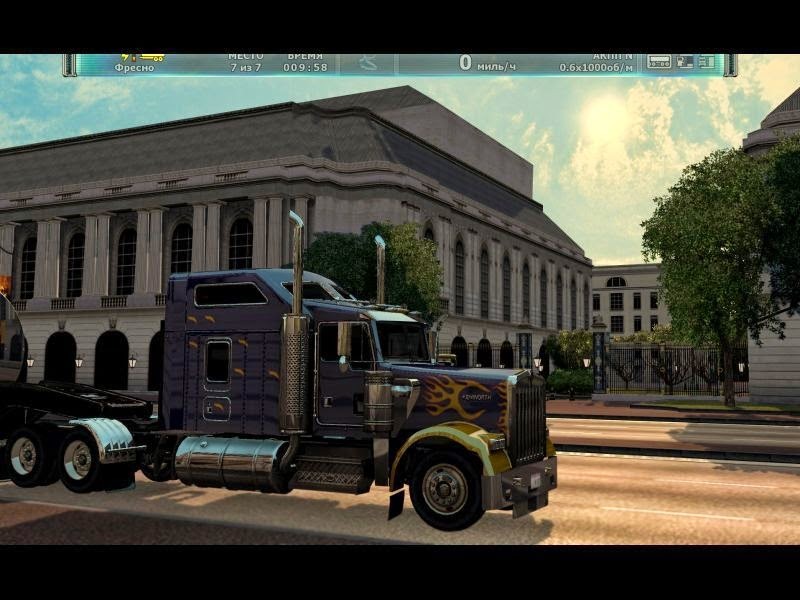 Gamers can race high-powered Semis along thousands miles of real Californian roads, visiting San-Francisco to San Diego, San Jose to Los Angeles. 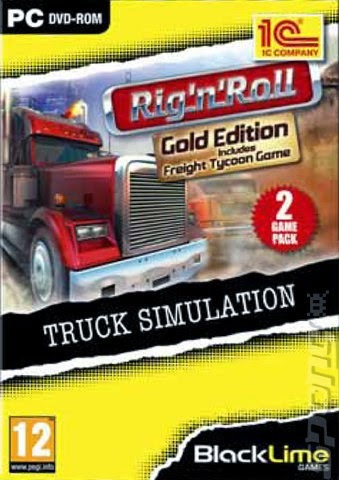 Rig’n’Roll delivers players the ultimate truck driving experience with authentic models of trucks and their interiors, completely new physics and 3D graphics among numerous features. 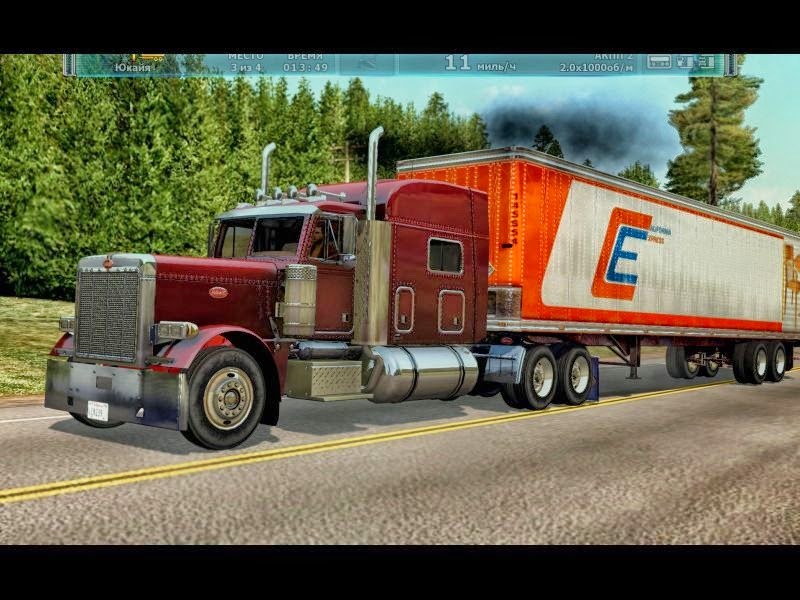 Players will outrun their opponents to deliver cargo on time or take part in truck races to prove their professional skills, giving them the opportunity to improve their rating and authority among other drivers. Rig’n’Roll also gives gamers an opportunity to test their management skills as they establish their own cargo transportation company. Players will recruit staff and hire other drivers to work for them as they expand their business and eliminate their competitors from the transportation market. To download torrent file above make sure you have installed torrent downloader on your PC, if no download uTorrent now. 13 models of trucks including such legendary brands as Freightliner, Sterling, etc. Breathtaking sights of the Pacific coast, snow-covered peaks of Sierra Nevada, the Mojave Desert, the Red Rock Canyon, the San Joaquin Valley, the Redwood National Park, etc.